Lionel Ladoire, creator of LADOIRE Genève, Haute Horlogerie manufacture, has just finished carrying out a unique RGT timepiece named “Origin of the sun”. For many years, Lionel has been passionate by Japanese culture and admiring its aestheticism, attention for detail and excellence. Particularly fascinated by the “Imperial Japan” flag design, he wanted to pay homage to the Japanese people who, through centuries, have always shown courage and positive strength. Lionel Ladoire took up a great technical and aesthetic challenge: to carry out this exclusive timepiece that needed a 300-hour work. « Origin of the sun », is an homage to the country of the rising sun which name is composed of two ideograms: the first one meaning “sun or day” and the second one “origin or root”. The latter is engraved on the titanium case, on the crown side. 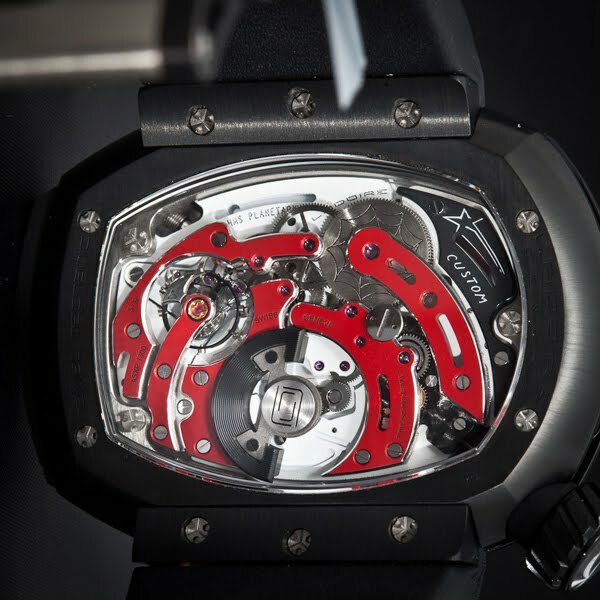 This exceptional « timepiece» will officially be presented in Japan in May 2012, under the high patronage of the Japanese Ambassador in Geneva. 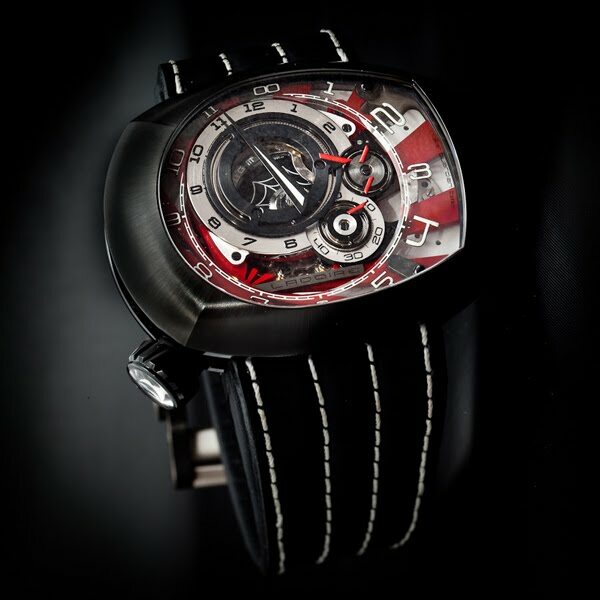 This Haute Horlogerie unique timepiece will be auctioned and Thirty % of this sale will be transfer to the Japanese Red Cross, for the Tsunami victims. Calibre with automatic winding-mechanism, manufactured «Calvet/01/RGT» 26 jewels, on plate : 9h 3h > 39.50mm / 12h 6h > 29.50mm, thickness 9.30mm.